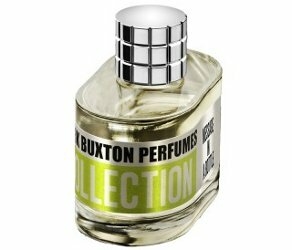 Niche line Mark Buxton Perfumes will launch Message In A Bottle, a new fragrance. On an atoll, on the edge of the world, a timeless scene; enveloped by the extraordinary beauty of nature... the essence of Paradise. I tossed a message in a bottle into the sea: no paper, no writting - just a fragrant testimony of the Island. A proof of Paradise... my message for you. Notes for the woody floral include magnolia, neroli, ylang-ylang, orange leaf, jasmine, rose, ambergris, cistus, civet and sandalwood. Mark Buxton Perfumes Message In A Bottle will be available at Nose in France, in 100 ml Eau de Parfum. I just have to say I love the name! Now I’ll have that Police/Sting song in my head for the rest of the day, but that’s all right because it is a favorite. The perfume sounds quite nice as well. It was running through my head all morning!